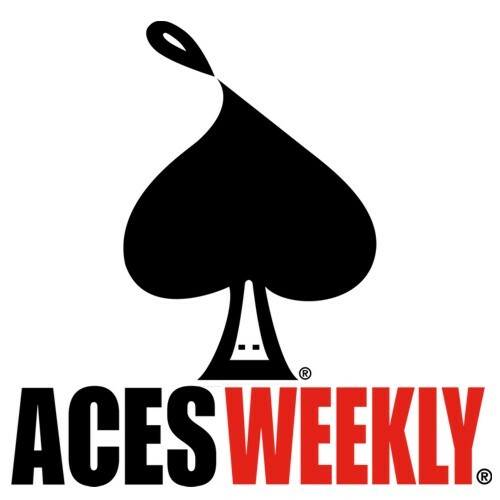 It seems like a decade since I had my first work published by David Lloyd in his Aces Weekly – but it’s actually only two! Pushing 100 pages worth of material covering three separate stories over four separate volumes it has been a learning experience from which I have gleaned so much about who I am and where I want to be with my artwork/writing – and it’s not where I thought! MASQUE will be a series of short internal monographs relating to the way we as humans constantly adapt our true selves to suit the situations we find ourselves in, and for the people in whose company we find ourselves. Society embeds this into our very fabric and I wonder if, throughout our brief lives, we are ever completely ourselves at all? Or are we forever hidden behind the masks we choose to wear? Issue one will be available sometime in March.